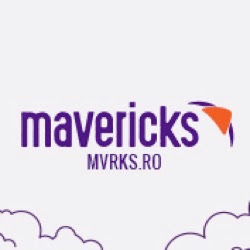 The following digital marketing agencies have offices in Romania and are Google partners. These Google Ads agencies are fluent in any one of 43 languages and are specialized in any of Search, Display, Shopping, Mobile or Video. They have special expertise in any of the main industries and can support you in various aspects of Google Ads (AdWords). We understand that media expenditure is the key investment our clients place behind their brands. And we are fanatic about providing an excellent return on their investments. Our business is about a quick and substantial return on investment for brands of our partners. 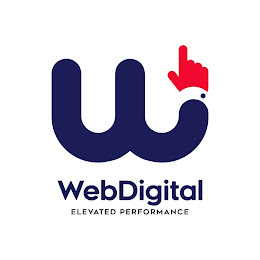 WebDigital is an online marketing agency aiming to protect its clients’ investment in the Pay Per Click (PPC) Marketing campaigns, using the Google search engine, Facebook, LinkedIn and Google Display Network. 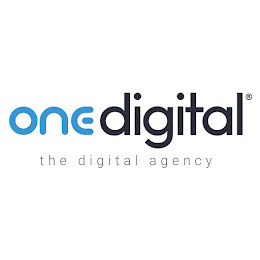 As a PPC Marketing Specialised Agency, WebDigital has taken upon the mission to have a different approach in the online advertising environment. Offering the right marketing instruments to its clients, regardless of the size of their business. 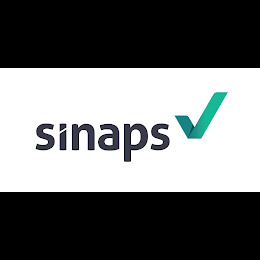 At Sinaps Marketing we strive hard to offer you the best of our capabilities in the timeliest fashion. We have over 5 years of experience working for both local and overseas customers. Our team works closely with its customers in trying to find the most effective solutions that will help you get the most return on your investment. online marketing simple.effective.measurable We are a team of experienced online marketing professionals committed to expand your business's online exposure by offering you creative solutions according to your business objectives. Facebook ads, display advertising or search engine marketing sound familiar? We are specialized in mixing online instruments in order to obtain a solid ROI for your business. Being creative? We do best. Time efficient? Always. We offer you innovative ideas in order to be one step ahead of competition, at small costs. We can grow your brand recognition and attract a better involvement of your customers, resulted in increased incomes. 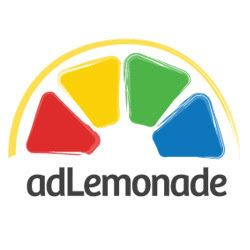 We offer you measurable results and optimum benefits for your investment... of course together with refreshing (ad)lemonade (:. Call us today for a personalized quote at +40 (740) 387 593! Online marketing agency specialized in SEO,PPC, Social Media, Web Design, Display and Analytics. 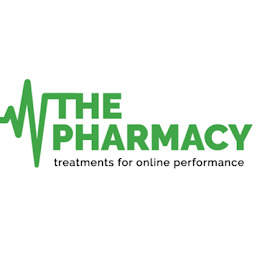 Canopy is a digital marketing agency focused on Pay Per Click marketing. We like to use our strong experience in online marketing in order to bring results for our clients and to grow strong businesses. 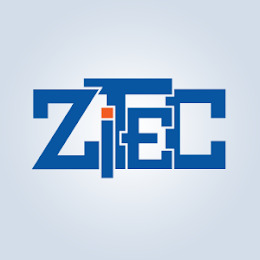 Zitec has a dedicated team of creative web designers and online marketers who are well informed on different domains: travel, fashion, lifestyle or software products. We will look after every aspect of your online marketing needs. Whether you are looking for specialists in design, PPC (Pay Per Click), SEO (Search Engine Optimisation), Social Media or Email Marketing or Web Analytics, we have the right people to grow your business. Our mix of expertise and passion gives our clients great results. 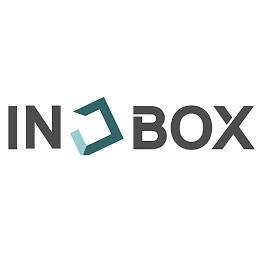 Leading communications agency in Romania that offers the full spectrum of communications media services, planning and media buying ON and OFFline. 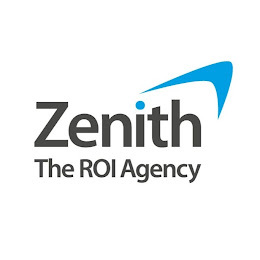 ZedDigital - performance marketing unit of Zenith Romania, specialized in all digital platforms, from Interactive Performance Marketing to User Generated Content to Social Media and Mobile Marketing. 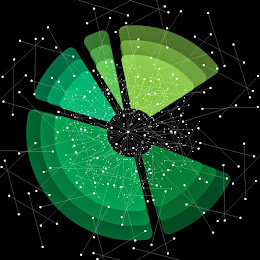 The unit activates data to motivate participation, drive performance and optimize for action across paid, earned and owned digital channels. 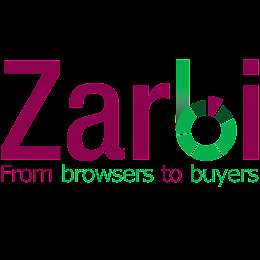 Starting February 2011, US' leading marketing performance brand Performics is rolling-out globally adding extra value to ZedDigital. Do you have a website without visitors? 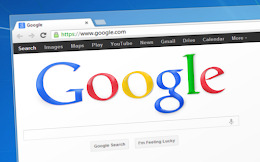 Do you notice that all people use the Internet in searching the services or products they want, but your company is not to be found on Google or Facebook? Do you wish for gaining more clients by investing much less money than by using standard modalities of advertising? We offer full services for online advertising through press statements, online added ads, blog creation, Google AdWords, Facebook Ads campaigns and many other ways. 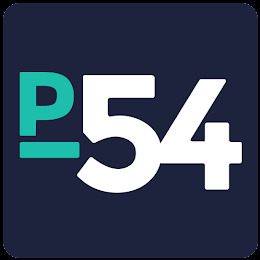 Pacific54 is a boutique full service online marketing agency located in Wynwood Miami, we focus on ROI driven results using SEO, Social Media & PPC best practices. 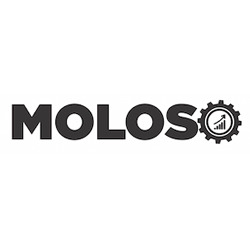 MoLoSo brings true quality solutions for your online business. Our experience and local knowledge will help you with more conversions at lower costs. PPC and Web Design Agency, over 9 years of experience in Web Design and online marketing, over 450 web design projects delivered. We are Mavericks. We have a different approach on performance media. We look beyond the numbers and clicks; we are focusing on a healthy performance media strategy, relevance and tangible results. We have had the pleasure to work with hundreds of businesses from different industries such as eCommerce, real estate, education, construction, entertainment and many more. 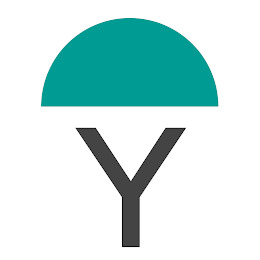 If you choose us, we will: optimize your budget and increase your sales, offer free support during the entire process, constantly inform you about our progress, adapt our work for obtaining the best results. De 8 ani rezultate excelente unor clienți ca: eJobs.ro, evoMag.ro, Elefant.ro, BestKids.ro, PCGarage.ro, F64.ro, cu ajutorul soluțiilor Pay Per Click programatice proprii. Ești convins că strategia campaniilor tale Pay Per Click se află în mâinile potrivite? Agentie digitala ce ofera servicii complete pentru realizarea de site-uri web de prezentare sau comert electronic, optimizarea site-urilor pentru motoarele de cautare (SEO), promovarea cu plata la click si strategie de marketing.